This round 2 game in group stages has the potential to be the grand final of the event. Both teams won the last event they attended. 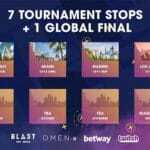 Astralis won the previous Blast Pro Series, NaVi won StarSeries Season 7 this past weekend. This is a roster full of passion and individual raw skill. When they’re working together, they’re unstopping and can beat any team in the world. However, when their internal arguments start, they risk the chance of falling apart and struggling in every game. 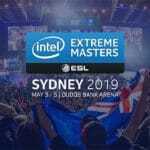 They’re one of the longest standing and most successful organisations within the Counter-Strike scene, and they’ve continued this success in recent years. In 2018 they won four events and made numerous final appearances. Without a doubt, their star factor is s1mple. He’s arguably the greatest Counter-Strike player of all time, and right now is the best in the game. He is closely followed by members of the Astralis roster. S1imple just has the potential to clutch a round and swing the entire series in NaVi’s favour. They’ve set the standard this past year, that’s for sure. In 2018 they won 14 events out of the 23 that they attended. That’s a truly impressive record. 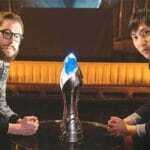 They even managed to pick up the Intel Grand Slam for winning 4 Majors in one year. This rewarded the team with an extra $1,000,000 in prize winnings. So far in 2019 they have attended three events and won two of those. 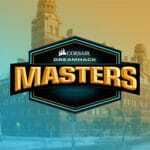 They fell short against Liquid in the opening event of the year; iBUYPOWER Masters IV. Since then they’ve won both Katowice and Blast Pro Series Sao Paulo. I’m not going for anything too bold quite yet. 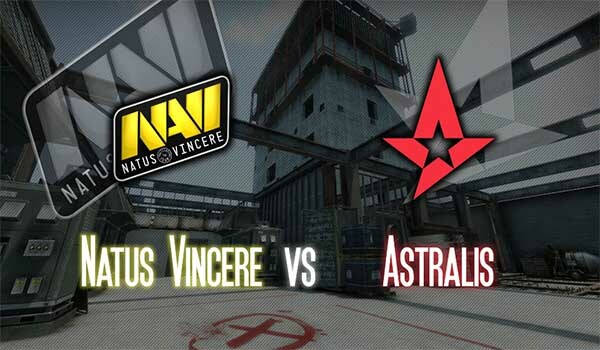 I think NaVi will be one of the few teams in the world that can challenge Astralis in a series, however, it’s hit and miss if they’ll show up in the right frame of mind. NaVi have odds of 3.39 to win the series, but it is a big risk. I’d recommend looking at a round handicap in this case. You can find odds of 1.56 for NaVi to have a +6.5 round handicap. Meaning they only need to win ten rounds in the actual match for you to win your bet.